NADIMMO offers investment property for sale with 9 entities to renovate! + -400 sqm Ideal for investment, neighboring buildings already renovated! To visit. 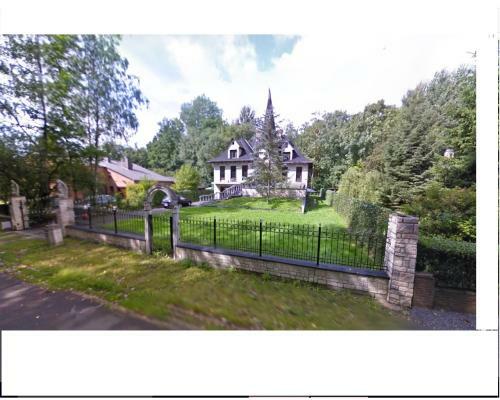 GROUND FLOOR with garage, living room of 50 m² with kitchen + 3 bedrooms + bathroom UP FLOOR: kitchen 45 sqm.+ character livingroom + 1 bathroom + 3 BEDROOMS + 2°Floor: 130 m² + attic - Built on stilts - Well water at 108 mts with natural water.